Tesni Evans looking at top five place in world. Tesni Evans powered her way into the semi-finals of the $18,000 Monte Carlo Classic on Wednesday night. The world No 9 fended off a third set fight-back by Melissa Alves to win 11-5, 11-2, 6-11, 12-10 in 42 minutes against her French opponent. Evans’ rewarded is a semi-final game against England’s Millie Tomlinson, who is ranked 25 in the world. 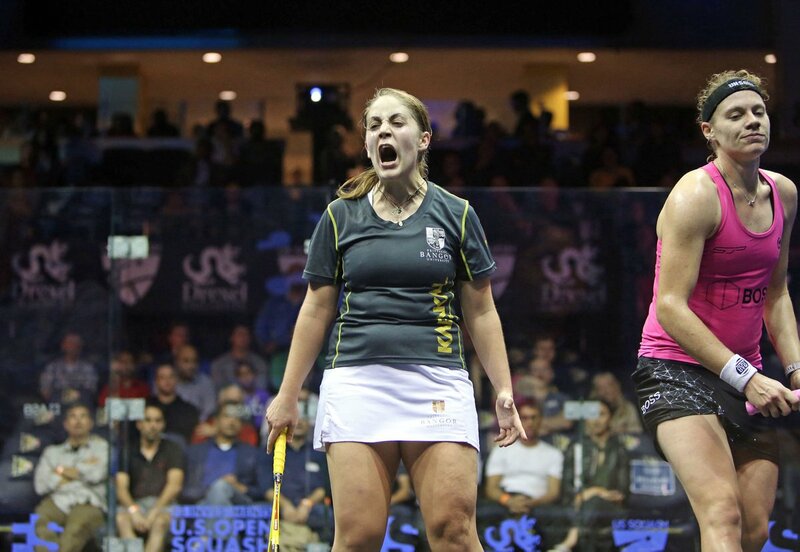 Cardiff-born Evans is the second seed and is scheduled to meet world No 8 and top seed Laura Massaro in the final.